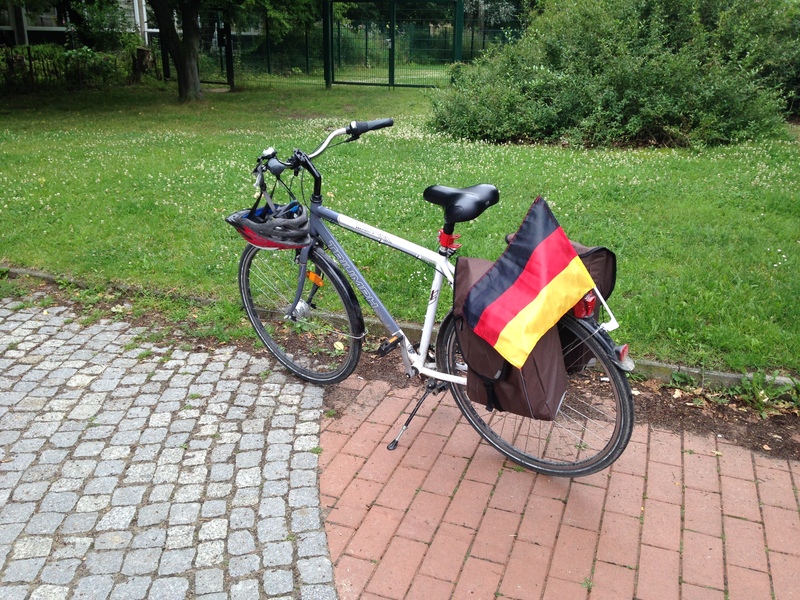 Congratulations to Germany for winning the FIFA soccer world cup 2014! Thanks for for the intense and joyful moments! 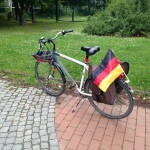 This entry was posted in Misc and tagged congratulations, Germany, soccer. Bookmark the permalink.